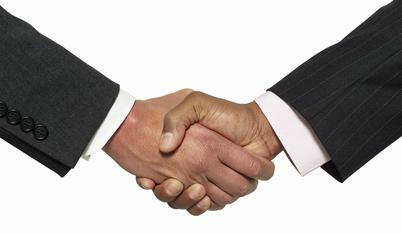 "In all my dealings with M&L team in the past ten years, their team was extremely pleasant, timely, and professional. M&L was a major asset in the successful and timely completion of all the projects that we have ever assigned to them and the feedback from our residents could not have been more positive. Our community has been impressed with their level or attention to detail...Overall; due to the diligence of M&L team the projects are always completed on time and within the previously agreed upon budget. I would highly recommend M&L to any other agency or private firm seeking a qualified, professional general contractor or flooring specialist." 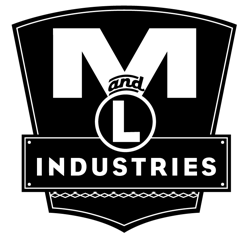 ​M&L Industries owner-Mike Donaldson has been servicing the greater Puget Sound region for over 30 years producing high quality hard surface care. We carry the experience of servicing every type of hard surface floor covering. M&L is now offering handy man services to our property management clients. Our business offers not only competitive pricing but a trustworthy and professional work ethic. Click contact us for a free estimate and/or consultation. ©2011, M&L Industries Inc., All Rights Reserved. Other links.